Smartphones have reached an all time high in America with a nearly 75 percent adoption rate, and with that figure on the rise, AT&T realizes that changes will be necessary in the near future. CEO Randall Stephenson recently took the podium at an investor conference and said that big carriers must look to change the current models because they simply "can't afford to subsidize devices." CNET reports that AT&T is looking to restructure itself for a more balanced approach to payment methods. The carrier was among the first to drop unlimited data plans and to offer shared data buckets. 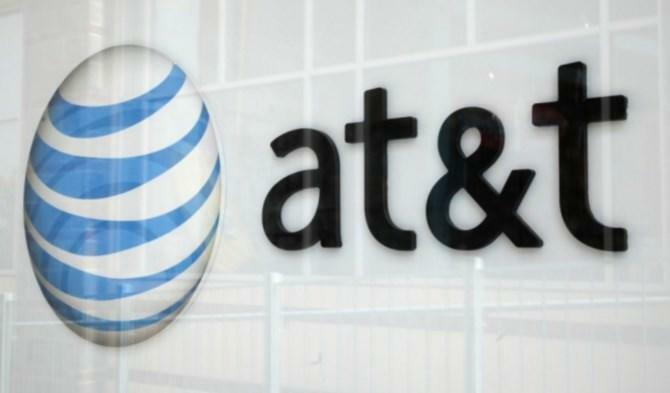 Most recently, AT&T introduced a new payment option designed to save users $15 a month on their phone bill. Getting subscribers to break the habit of updating their phones every 18 month to two years would be the biggest hurdle, Stephenson claimed. "If you are a customer and you don't need to upgrade your device, you can get unlimited talk and text and access to the data network for $45 all-in," he said in his speech. "You can use your own device or finance it. I think this will be very powerful. It's where we see the market going." The discounts are expected to take a portion out of AT&T's profits, but Stephenson predicts that this focus on financing will be good for the industry in the long run.